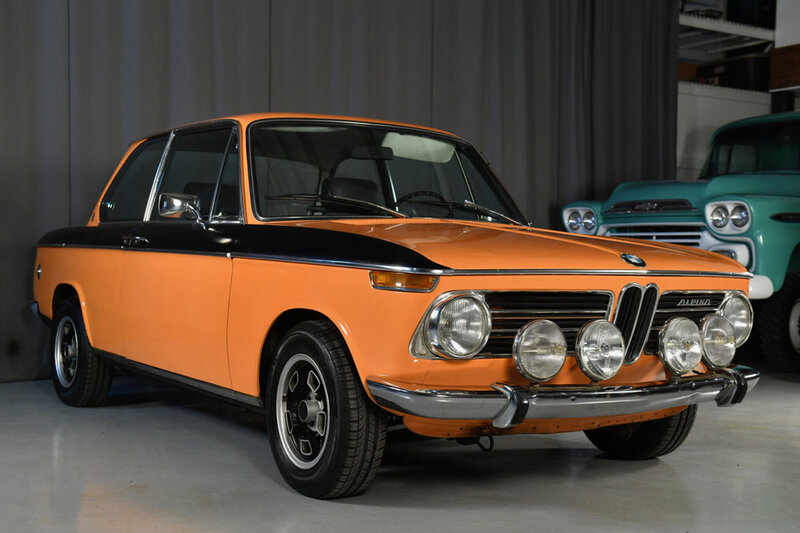 This is a 1971 BMW 2002 with 52,851 original kms. 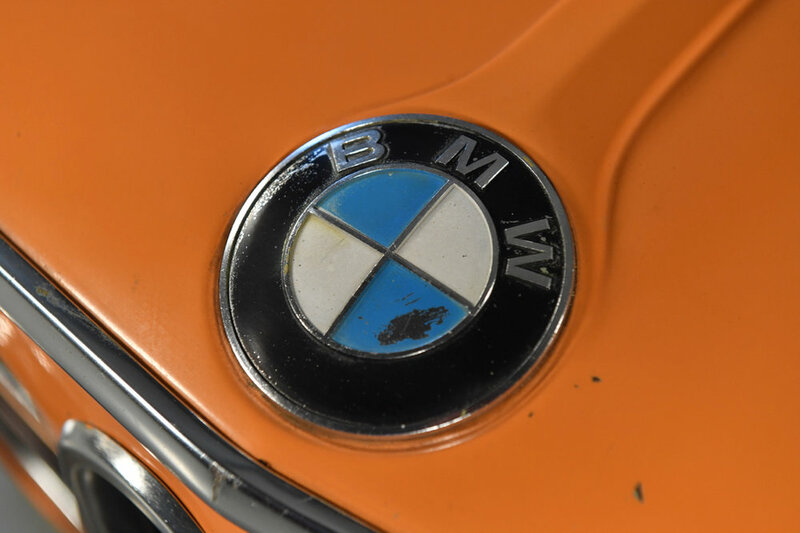 It was manufactured during March of 1971 and delivered to Switzerland where it spent most of it’s life. 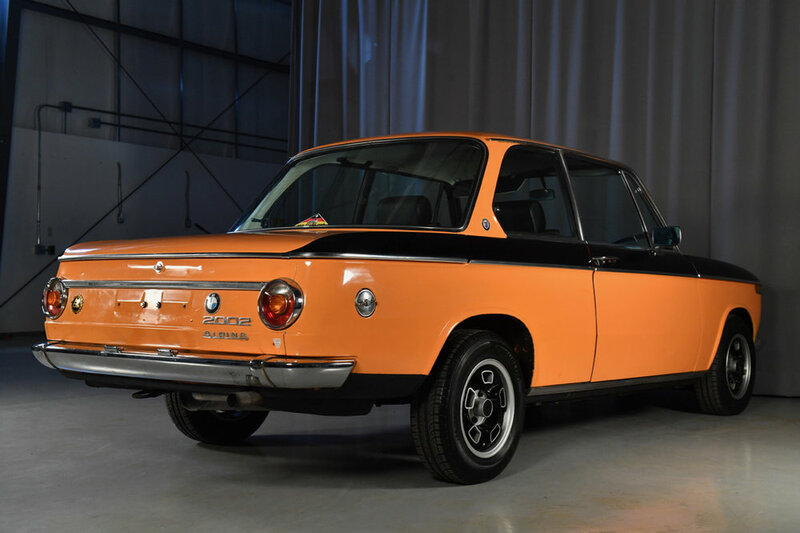 A numbers matching body, engine and transmission car with good quality original paint with only minor visible blemishes consistent with the car’s age. 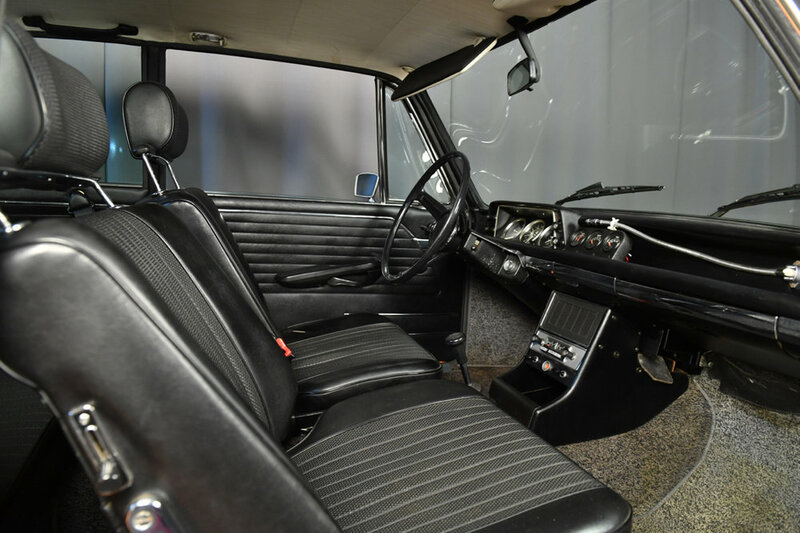 Inside, the interior has remained stock including all carpets with the addition of VDO gauge pack and rally style map light added to the dash. The body of the vehicle including the undercarriage is free of rust and of body filler repairs. Extremely rare wheels from Italian manufacturer LOW. There are service records showing consistent engine performance. 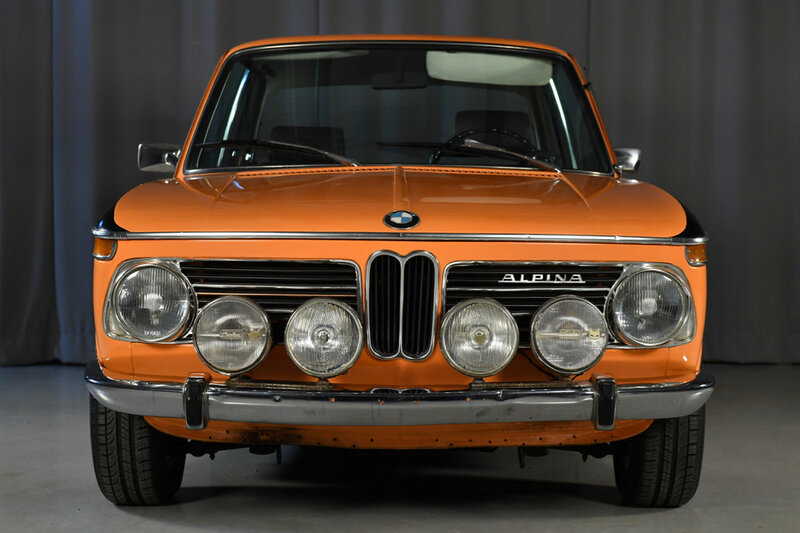 Recently we have added a new clutch to insure this car can be either kept as a rare appreciating collectible or even a daily driver.